Q Radio have teamed up with MCE Ulster Grand Prix to give listeners a chance to experience the World's fastest road race like never before. 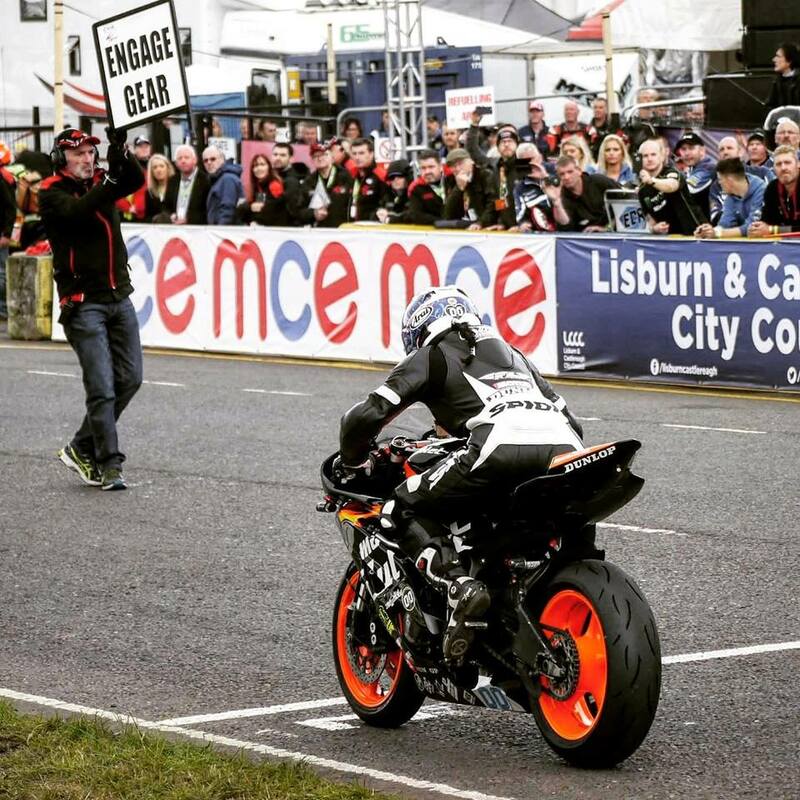 The event is just under a month away and the race is on to win the ultimate VIP experience to the famous MCE Ulster Grand Prix race on Saturday 12th August 2017. 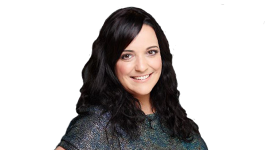 We are giving you the chance to win VIP hospitality tickets and an overnight stay for two at Ten Square Hotel, Belfast. You can unwind and relax in Ten Square hotel, before the big race day. On the day of the race, you will be welcomed to the exclusive MCE UGP VIP Club, where you can watch all the racing, meet some of the top riders and be at the heart of the world famous Ulster Grand Prix. You will also enjoy exclusive access to the grid. To enter, simply register your details below and Ibe Sesay could be calling you this week. The winner will be announced on Friday 28th July 2017. Stay tuned to Q Breeze with Ibe Sesay each day this week for more information. The countdown to the 2017 MCE Insurance Ulster Grand Prix has begun. 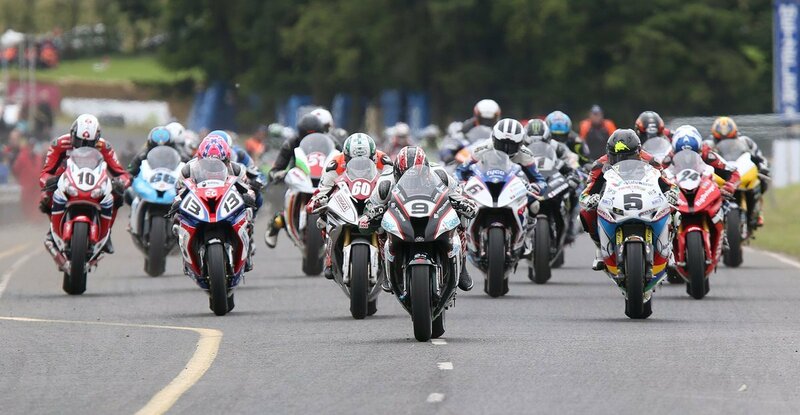 Some of the biggest stars in road racing will compete in the 95th year of the world’s fastest road race on Saturday 12th August. The local Northern Ireland talent includes Michael Dunlop, William Dunlop, Gary Dunlop, Adam McClean and Paul Jordan who will form part of an all-star line up at the event, along with Peter Hickman, Dean Harrison, Dan Kneen, Daley Mathison and Dominic Herbertson. The race will be held in Dundrod Circuit, Antrim.